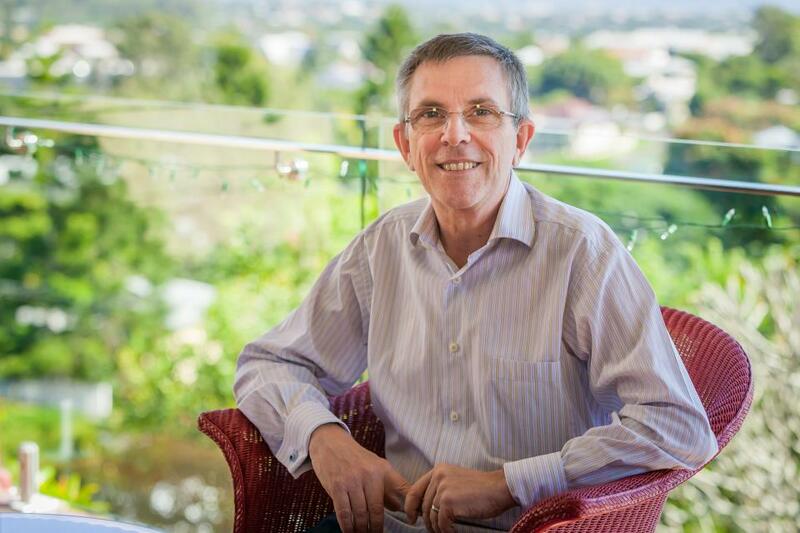 State Member for Mansfield Ian Walker has been appointed to the Queensland Government Cabinet, as Minister for Science, Information Technology, Innovation and the Arts, following the resignation of Ros Bates last week. Like Ms Bates, Mr Walker does not have a background in Information Technology. Before being elected to Government he was a partner at legal firm Norton Rose. “As Minister, Ian will play an important role in overseeing initiatives to drive the arts sector across the state and ensure the arts is accessible for all Queenslanders. Mansfield MP Ian Walker says he’ll use his new position as arts minister to promote local talent.